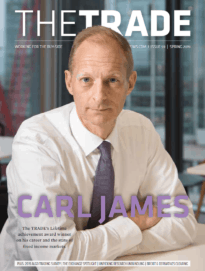 In response to the growing interest in and activity around exchange traded funds (ETFs) among our global readership, on 25 September The TRADE will be hosting a series of in-depth panel discussions focusing on ETFs at The HAC in London. 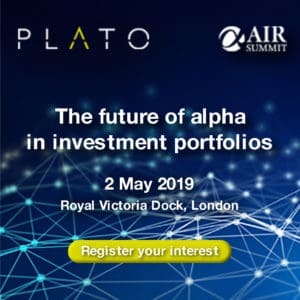 Despite years of increasing popularity and growth in the ETFs space, industry participants, experts and trading service providers will gather to address lingering questions around the use of these funds among asset management firms. 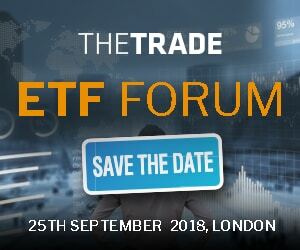 With three in-depth discussions laid out of the afternoon, delegates can expect to hear the very latest developments touching on the ETFs space, with topics including the effects of MiFID II, volatility and liquidity, and a look at the tools and technology currently used to trade ETFs. The afternoon will finish with a chance for delegates to network with speakers, sponsors and their peers at our networking cocktail reception.